High-temperature environments rapidly decrease lumen output and can increase maintenance expenses. The Legend Series 65C13 has raised the bar by increasing light output and reducing maintenance costs which improves safety and profitability for the most demanding industries. 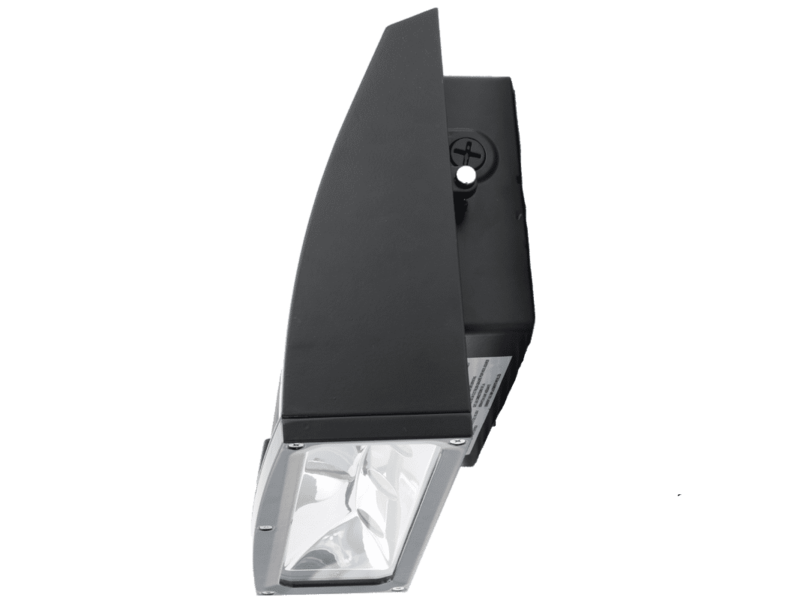 With lumen output levels up to 96,000, the 65C13 effectively exceeds light levels produced by 1000W metal halides. Coupling this intensity with a robustly engineered driver and cold forged heatsink makes the 65C13 the only choice for the most demanding environments. The Legend Series 65C13 LED high bay fixture has been designed for the most challenging applications. From steel plants and foundries to pulp and paper mills, the Legend 65C13 is built for the most severe conditions. The new 65C13 LED high bay has quickly become an industry leader for high-temperature applications. The EverLast LED wall packs provide substantial, industry-leading lighting for multiple applications.